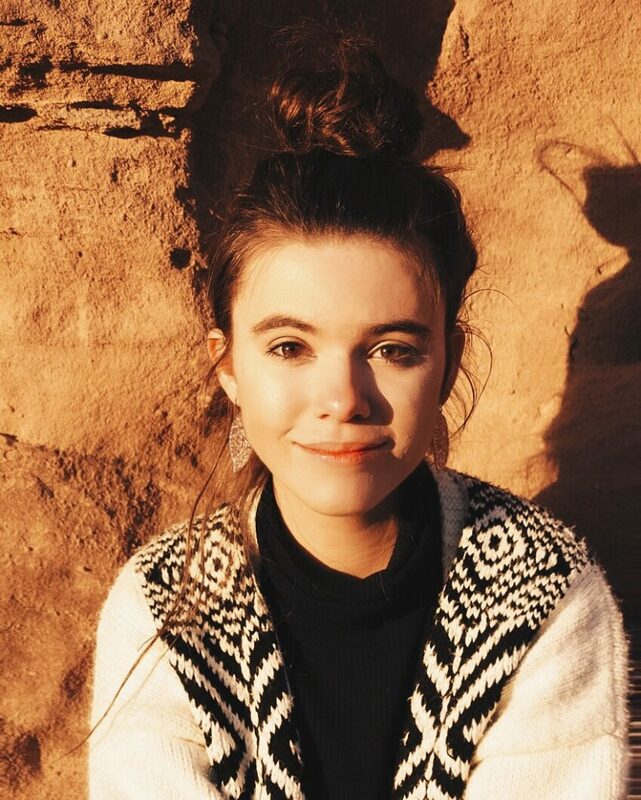 Réka Kaponay is a 17-year-old passionate writer and blogger, turning her dream of becoming a professional writer and published author into reality at the age of 14. At 12 years of age, Réka was inspired by a trip to Andalusia, Spain, to write her first full-length adventure-mystery novel… Dawn of the Guardian, published on 31st March 2016 and also published in Hungarian, titled Az Őrző Hajnala, on 1st September 2017 by Kolibri Publishing. Réka began writing at a very early age creating short stories and entering local writing competitions. Her love for relating stories intensified when, in 2012, her family started out on a continuous world-traveling journey of learning and exploration. She has since traveled to 44 countries on six continents and now has a readership of over 15,000 people to her blog Dreamtime Traveler. Réka’s journey has been one of learning and listening to people’s stories, immersing herself in their mindset, viewpoint and understanding of the world. This is translated in her book, through the telling of the adventure-mystery tale of Fūko, the unlikely Patterdale Terrier, who has been chosen as ‘The Guardian’, all of which is told through entertaining rich allegory, intended to engage and inspire young people to get out there and realise their dreams. 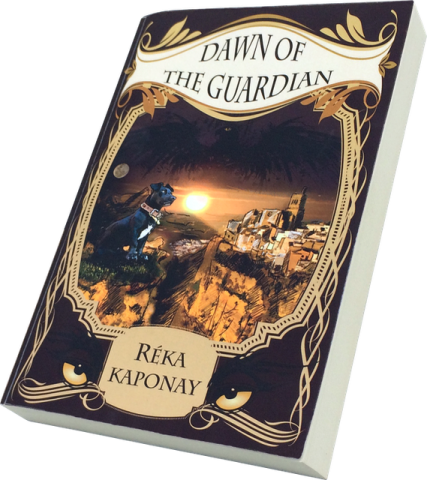 After the release of her book, Réka and her family are continuing their world journey of learning, as well as a global promotional tour of her book, while completing the sequel to Dawn of the Guardian! Your review will make all the difference. Thank you!